Just a bit of fun. See if you can work out where this is. Irn Bru wrote: Just a bit of fun. See if you can work out where this is. That's not Table Mountain in the background. nicko wrote: That's not Table Mountain in the background. 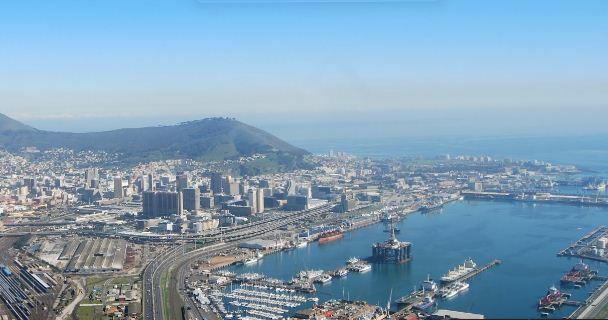 It is Cape Town Harbour KD. One side had to be traitors eh mate. So you decided to bring that to the recreation section on a thread that was meant to be a bit of fun? Deary me you have got it bad haven't you. Anyway, a lot of Irishmen died in that battle so I expect you'll be pleased about that. How is laughing at the Scots not recreation mate? I'd rather laugh at the Irish, even yesterday they were planting bombs, it's a long time since the Scots did that. risingsun wrote: I'd rather laugh at the Irish, even yesterday they were planting bombs, it's a long time since the Scots did that. Now do you see the hate posters. How would I drive sassy to hate the Irish? Her hate of me is connected, she thinks insulting my ancestry is what makes a good argmentt. Do we not have her now sussed? I don't hate the Irish, I think they are a hoot, but just a little bit touched, the only part of the UK where they still have bombs in N.Ireland. And you were laughing at the Scots. Bloody hypocrite you are to be sure, an all, an all. risingsun wrote: I don't hate the Irish, I think they are a hoot, but just a little bit touched, the only part of the UK where they still have bombs in N.Ireland. Your last post speaks otherwise Miss racist. We all have reason to be wary of the Irish when they are still planting bombs, the policeman who's car they planted one under yesterday has definitely reason to be wary. Yes, the hate that is spewing out of you every post you make. Yes I think the posters will see that it's coming from you. Even bringing it to the Recreation section. You are ignoring the facts again and trying poorly to deflect the facts of this battle, deflecting about me. No that is what you are doing now, conceding. Your only hope in a debate is to demonize the other poster. Which proves you are such an unreliable left wing communist muppet buddy? Poor Ddge, thinks he can say what he likes about the Scots, but cries like a baby if anything is said about the Irish. Being the partner of a very proud Scot, every time he slates the Scots there is much more can be said about the Irish. risingsun wrote: Poor Ddge, thinks he can say what he likes about the Scots, but cries like a baby if anything is said about the Irish. Being the partner of a very proud Scot, every time he slates the Scots there is much more can be said about the Irish. How easy was itfor me for sassy o be as she always is? There, there Didge, who was it who thought saying something nasty about the Scots on a recreation thread was ok. Oh yes, that'll be you then. Off to bye byes sonny jim, take your dummy with you lol. risingsun wrote: There, there Didge, who was it who thought saying something nasty about the Scots on a recreation thread was ok. Oh yes, that'll be you then. Off to bye byes sonny jim, take your dummy with you lol. I am not the one that needs reassurance love. Many of the Scots are greedy scum. history backs this. You've completely lost the plot again. As for your comment highlighted above - that really is a classic coming from you. Attack me and ignore the real history. Same old irn ignore facts, scots fighting scots. His defense is to attack me. This is the recreation thread and it was you that came here and started all the nonsense. Get a grip Didge - you're off on one again. Get some sleep to clear your head is the best advice I can give you. Taking the piss out of you Irn is recreational mate. Calm down, its only a forum. All the promises in his 'please punish me' thread. Think it should have been the 'please section me' thread. risingsun wrote: All the promises in his 'please punish me' thread. Think it should have been the 'please section me' thread. No counter to the points just demonization. Points? On a recreation thread. His confusion gets worse. You ain't taking the piss out of anyone old boy. You're just making yourself look ridiculous with each post you make. Sorry old lame traitor for a Scot, you were ever too easy tonight. Too proud of something that is only man made. I have read back on a few posts I have made and based on the rules of the forum, I have broken them and want to be issued with a warning. I think this is only fair and wish the admin team to issue this, because I have insulted Irn's family. I make no excuse for this and I am wrong to do so and apologize for insulting Irn's family. I look for no forgiveness but justice here and if a precedent is to stand then I am happy to receive that punishment. I also think I should receive this warning because I threatened Zack. Even though we both threatened each other and I started to this. I must not excuse myself from making zack threaten me back with violence, this clearly was not his fault, he only acted off what I said and thus cannot act independent of my abuse, this clearly is able to control him to replicate my abuse with threats also. He is innocent as seen from any wrong doing even if we made up and moved on where he still drags this up, only off over my support of a two state solution for Israel and Palestine. He is blameless, as bro's do fight and call the other a sexual degenerate and fight sometimes. I do get annoyed and allow my passions to get the better of me. So again no excuse. I can admit when wrong, I was wrong to insult Irn's family. It will not change my view of him or how he as well claims to move on and throws it back in my face. If I am to move on then I should receive punishment for my failings with regard to his family. 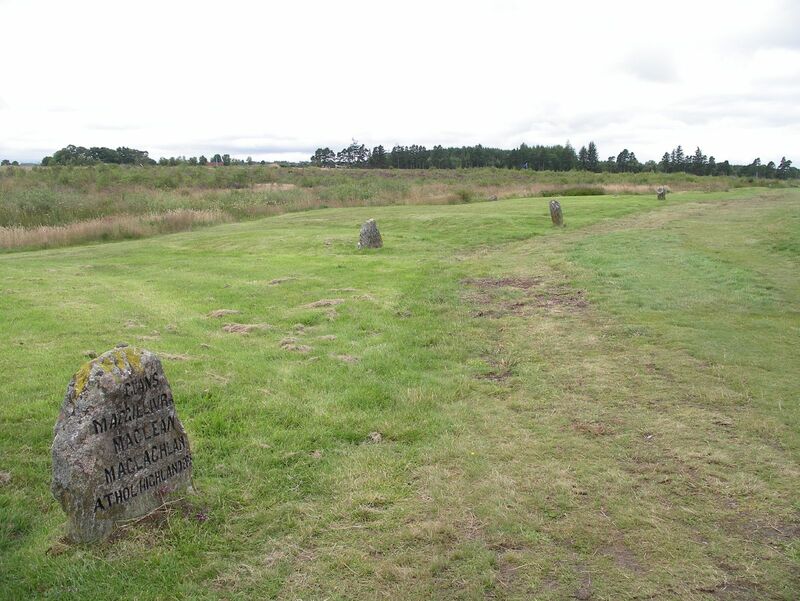 My view still stands on the Scots but I cannot blame all of them, especially those who stayed behind and did not succumb to English coin and land. So I would be happy if I was punished for my actions. I think it would help stop any case of people claiming bias and that I am fully aware that if I replicate this I could end up with a temporary ban to the more extreme of a permanent ban. All I ask is that the admin team carry the motion to act on me, because I am happy to accept my punishment, which if seen as too light will accept if they deem to act more severe. Just 7 days to reach the end stage, normally takes two weeks, the problem must be getting worse. Than you for proving how when you posted about Narcissism your intent was a personal thread about me. You see you do walk into your own mistakes. Again what medical experience do you have or like me have qualifications on psychology?